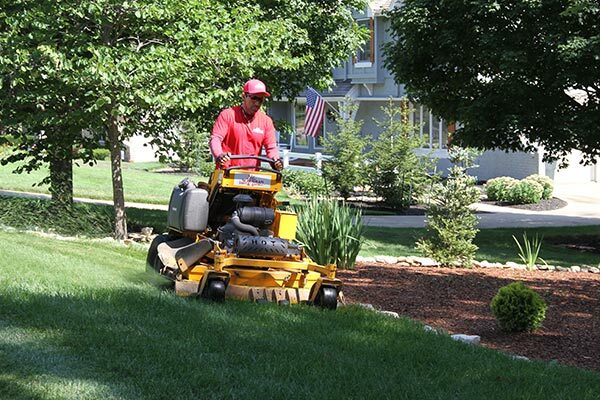 Since its inception in the 1950’s, Suburban Lawn & Garden has maintained a reputation for quality, dependability and value. Whatever your needs may be, our programs are custom made just for you so please let us help you on your next treatment, application or care. Your lawn and landscape will be treated with the proper concentrations of proven products for effective control of weeds and insects. 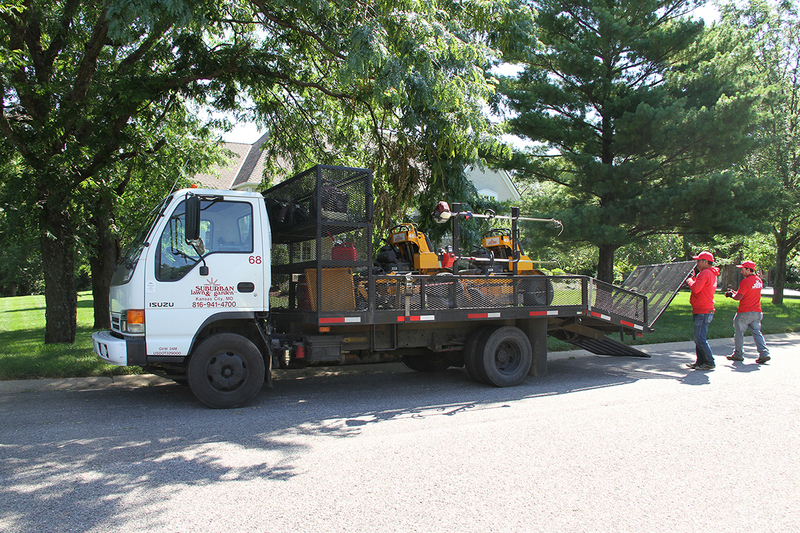 Suburban uses professional grade, time-release fertilizers when appropriate. All applications are in accordance with K-State recommendations and our applicator crew are licensed.